Freeport-McMoRan was recently recognized with an award from the National Institute for Occupational Safety and Health (NIOSH) for its innovative approach to monitoring mine operations. The word “drones,” for some, may call to mind national defense or recreation, but Freeport-McMoRan has put them to use in business, with safety in mind. Rather than send workers into hazardous areas to survey mine sites, Freeport-McMoRan uses a drone to capture a bird’s eye view of the mine environment. The military-grade drone was modified to allow it to carry technology capable of recording high-quality images and streaming live video. The drone is used to inspect highwalls, tailings, large mill buildings, power lines, traffic flows and several other aspects of their operations, including providing an additional aerial safety check in advance of blasting and documenting blast sequencing. 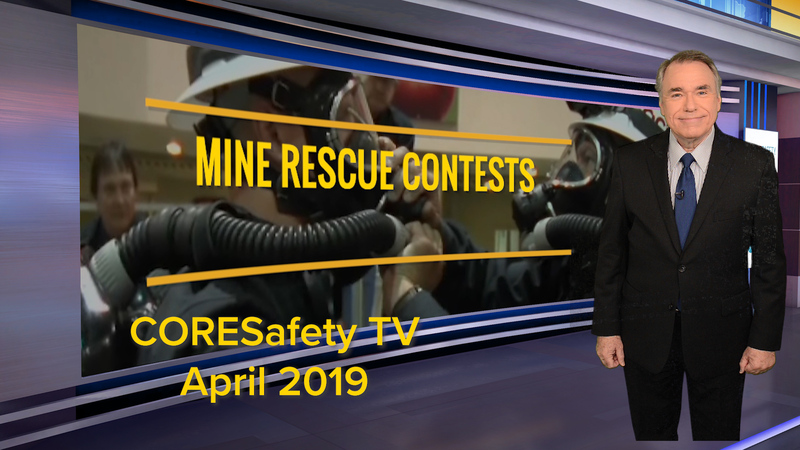 The use of the drone reduces the risk of falls from heights, electrocutions, injury or death from highwall failures, and provides an extra measure of safety for mine operators who no longer must venture out to hazardous locations for a first look. The drone’s imaging system can transmit streaming video, and take very clear pictures for mapping purposes. Freeport-McMoRan is an example of how the mining industry is using cutting-edge technology to make mining both safer and more productive.